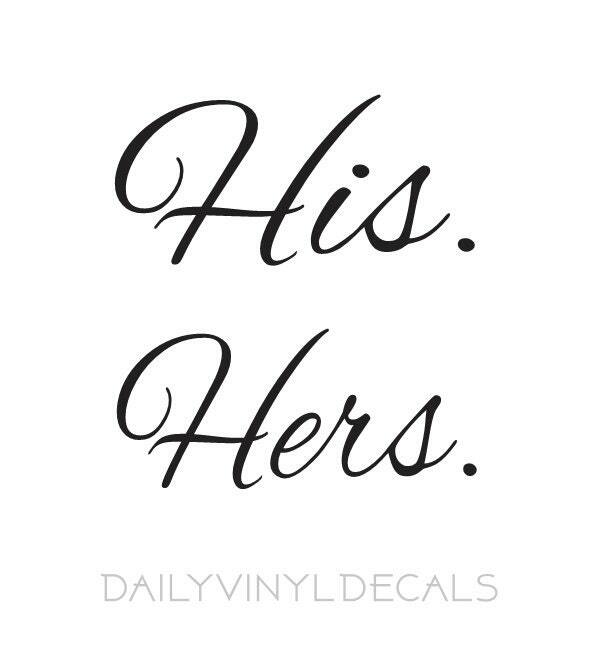 His / Hers vinyl decals - Set of 2 Decals *Choose Size & Color* his. and hers. 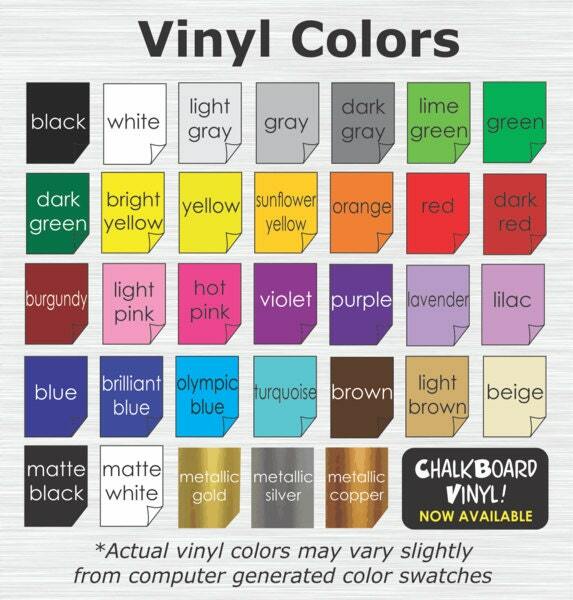 lettering vinyl stickers - Head Table Wedding Decor Etc. Love Them Can't Wait To Use Them!! These are perfect for my wine Tumblers!